The latest version of the “Space Race” lacks the Cold War-era drama of the last one, and does not even involve daring feats of manned spaceflight. No, this one is a race to launch a network of increasingly tiny Earth-observing satellites that will change how weather and climate information is gathered and disseminated. And in this race, it is private industry, not the government, leading the charge. Instead of stirring presidential speeches, plans are being hatched in office parks around the country, by companies such as Skybox Imaging, PlanetIQ, and GeoOptics. They are vying to launch fleets of small, advanced, and low-cost satellites that represent a revolution akin to the one that turned computers from room-sized behemoths into things we hold in the palms of our hands. The Skybox-1 satellite is about the size of a minifridge, far smaller than the house-sized earth imaging satellites it is set to compete with. Here it undergoes final testing in Mountain View, Calif.
Credit: Skybox Imaging via Facebook. For weather and climate forecasting, private satellite firms present an opportunity to dramatically expand the data available to scientists, which could markedly boost forecast accuracy. More important, if this space race reaches the finish line, it could revolutionize fields that depend on environmental data, from climate adaptation to urban planning, farming, and even insurance claims processing. But there are myriad questions and roadblocks ahead, chief among them being uncertainty about how a federal government that is used to financing its own large and expensive satellite systems will manage the public-private partnership in a new arena. It has already successfully partnered with private satellite companies in the intelligence, telecommunications, and space transport sectors. These fledgling companies hope to sell the data they generate to the U.S. and foreign governments — and private industry, too — turning the existing business model on its head. Currently, the U.S. government spends billions of taxpayer dollars annually on satellites built by private companies, such as Lockheed Martin and Ball Aerospace. 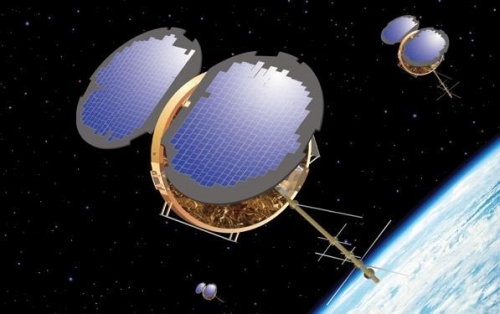 These satellites, each roughly the size of a small house, are designed to remain in use for 5 to 10 years. Federal agencies, such as NASA and the National Oceanic and Atmospheric Administration (NOAA) then operate the satellites and provide the data to the public and the private sector for free, and have data-sharing agreements with foreign governments. The products generated by these government satellites show up every day when you watch the weather. Most of the satellite images on TV weathercasts come from NOAA’s fleet of geostationary weather satellites, and the vast majority of data fed into weather forecasting models come from NOAA’s fleet of polar-orbiting satellites, thereby making the all-important five-day forecast possible. 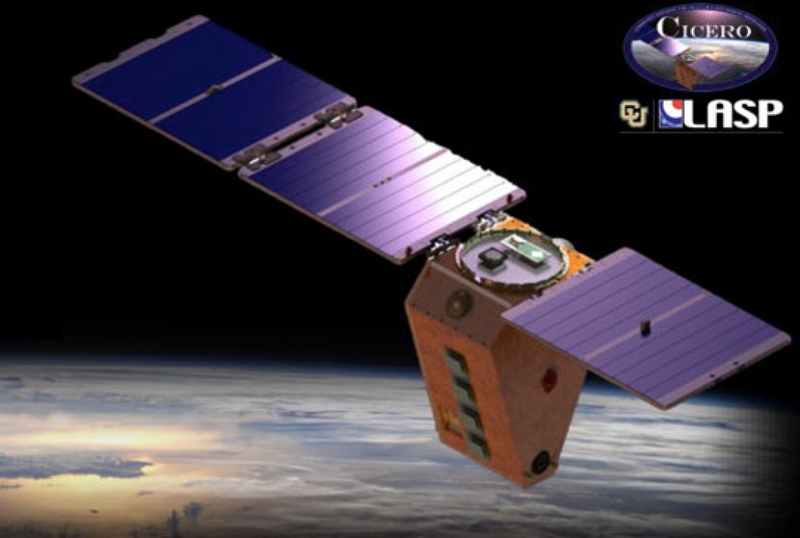 NOAA video promoting the next-generation GOES-R series of satellites. The current business model, though, has had a litany of problems, which has opened the door for this wave of entrepreneurs. NOAA and NASA have fallen years behind their satellite development schedules, and are dramatically overbudget – with weather satellites eating up more than half of NOAA’s annual total budget. In addition, satellite programs have been subject to fluctuations in congressional spending that have wreaked havoc on production timelines. Throw in years of mismanagement and stir in manufacturing difficulties, and it has been a recipe for trouble in the form of a gap in satellite coverage that could erode the accuracy of weather forecasts. NOAA has projected that a void in polar satellite coverage is likely to begin in 2017 and last for up to a year or more, due to a mismatch between the design lifetime of a current satellite and the launch window for its replacement. That interruption is likely to undermine weather forecasts, and leave climate scientists with less research data. The government is not only behind schedule and overbudget on many of its upcoming weather and climate satellite programs, but it is also cutting back on what it funds, much to the dismay of scientists. For example, a relatively inexpensive network of small satellites that could provide thousands of measurements per day of temperature, humidity, and air pressure in the upper atmosphere was left in the lurch in May due to mandatory budget cuts known as the sequester. NOAA’s decision to use the $13.7 million it had earmarked for a satellite program, known as COSMIC-2, in order to avoid furloughing weather forecasters during hurricane season was a Pyrrhic victory. It also angered the government of Taiwan, with whom the U.S. is developing the system, and may have served as a warning shot for any country hoping to partner with the U.S.
“Like many other government agencies, NOAA was presented with difficult options and was forced to make painful decisions. NOAA has supported the COSMIC program and remains committed to its future,” said NOAA spokesman Scott Smullen in an email to Climate Central. Though the consequences of the government’s mishaps are real, impacting the nation’s readiness for major storms, a new business model involving the private sector has pitfalls as well. Perhaps the biggest risk concerns the potential insolvency of these companies. Artist's concept of COSMIC (Constellation Observing System for Meteorology, Ionosphere, and Climate). While the government may spend too much money and run behind schedule, it is just about guaranteed that federal agencies will still exist years after a satellite is launched. Such certainty is lacking with privately owned businesses, and that troubles public sector officials, making them hesitant to enter into deals. Still, this would not be the first time the government has tried to solve its satellite data problems through privatization. A similar dynamic played out in the intelligence arena during the past decade, when private companies such as DigitalGlobe and GeoEye (the two have since merged) launched satellites to capture super-high resolution images for secretive spy agencies, including the National Reconnaissance Office and National Geospatial-Intelligence Agency. Now it’s a group of weather and climate-minded businesses that are cropping up, ready to launch a new breed of satellites, this time to capture the environmental data that the government and private sector are increasingly demanding. The key thread for these companies is trying to leverage the cost savings that come from building large networks of microsatellites and making money off the data, not the hardware, as current satellite suppliers to the government do. “The radical change in price and performance, how small these things can be, the fact that they can be secondary payloads, the fact that you can swarm them . . . fundamentally changes the math,” said Chris Tucker, a principal at Yale House Ventures. Tucker previously served as the founding chief strategic officer at In-Q-Tel, the CIA’s venture capital fund. Skybox Imaging is considered one of the most innovative in the emerging environmental observing sector. Skybox — a Silicon Valley startup that has attracted $91 million in venture capital funding to launch a fleet of mini fridge-sized microsatellites — promises to provide on-demand HD video as well as still imagery of any spot on Earth. 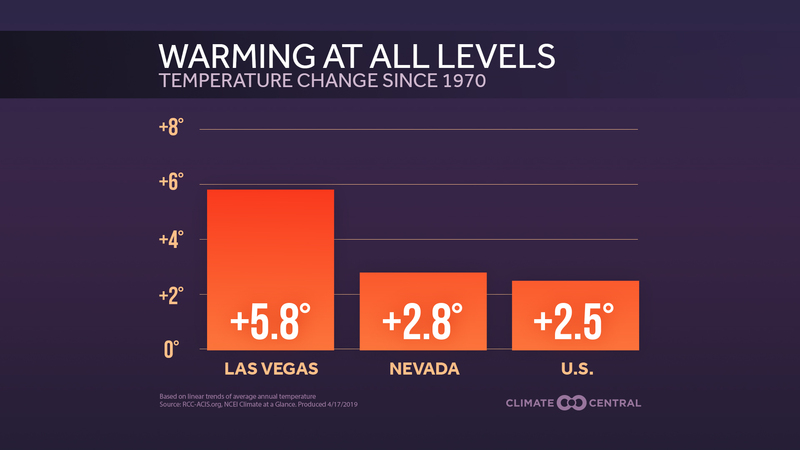 Such data could prove useful to everyone from scientists monitoring glaciers to Wall Street analysts needing to track the number of cars in Walmart parking lots across the country to anticipate sales trends. 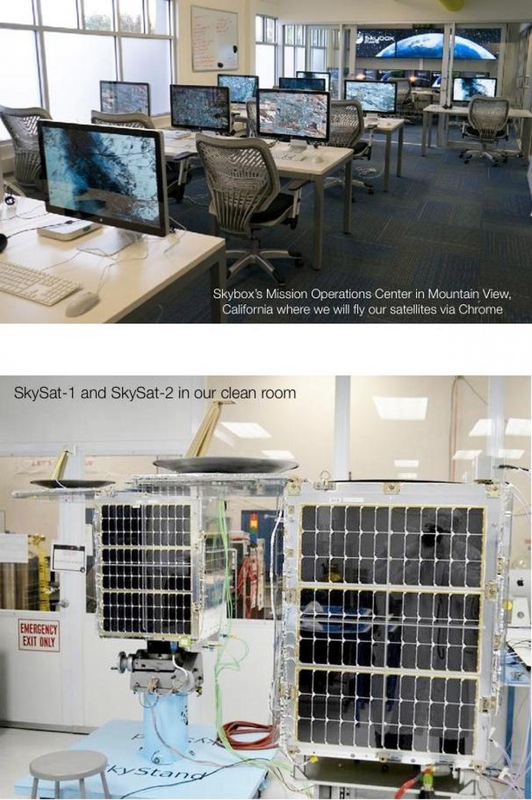 Skybox Imaging's new control room (top) and one of its satellites undergoing testing. Click image to enlarge. Credit: Skybox Imaging. The ability of Skybox’s ultra-small, low-cost satellites to provide any customer access to high-resolution, timely images of Earth is attracting a private-sector customer base, at least initially. At about the size of a Kennedy Space Center closet, the company’s new satellite control room reflects the tiny size of its satellite payloads. And it is investing in a cutting-edge data processing system to allow it to analyze imagery in ways that would have a wide range of commercial applications. “Our objective is to take the pulse of the planet,” said Ching-Yu Hu, director of marketing and customer relations and a co-founder of the company. She said the company has completed the design, testing, and manufacturing of two satellites that are scheduled to launch later this year aboard Russian Soyuz and Dnepr rockets. 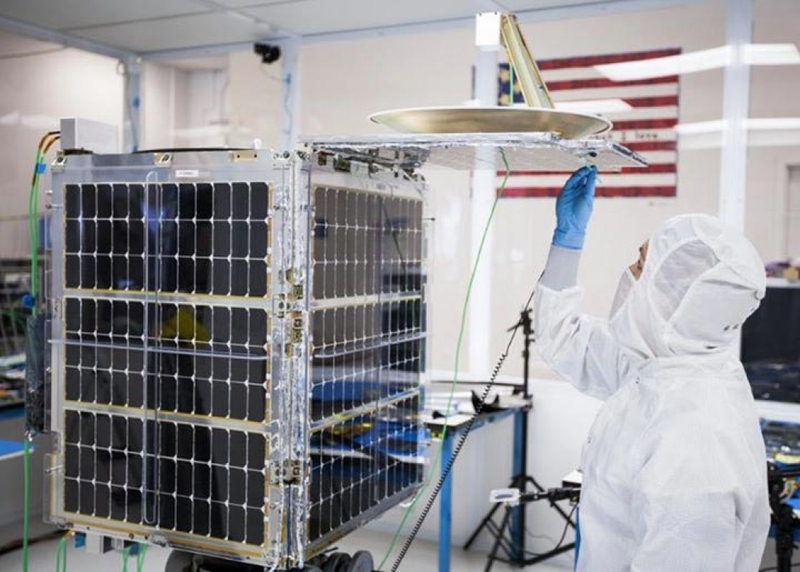 While Skybox’s focus is on obtaining terrestrial imagery rather than observing Earth’s atmosphere, its systems are likely to have weather and climate-related applications, she said. Some of the envisioned uses include monitoring oil and gas development, mining, and shipping, as well as the movement of glaciers and urban expansion. The company’s satellites have shorter design lifetimes than their larger federal counterparts, but the low cost of replacing them means that large fleets of observing systems can be built and maintained more easily, with the cost of each satellite declining as the network grows. 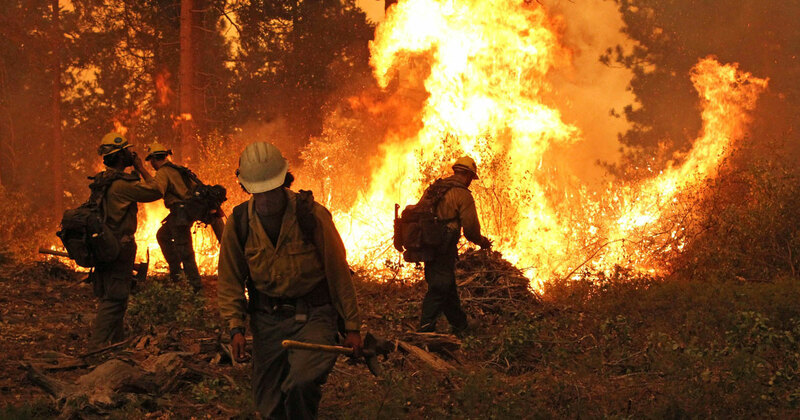 The insurance sector, which has been hit with increasing losses from extreme weather events, may be able to benefit from Skybox’s data, as well as data from other emerging commercial providers. For example, data from Skybox and other providers could eventually allow insurance companies to conduct post-event damage assessments without leaving the office, saving the cost of sending claims adjustors to every insured property. Unlike Skybox, GeoOptics is focused on analyzing Earth’s atmosphere, not its surface. It aims to launch a fleet of 24 satellites into low-Earth orbit in the next 8 years. Its satellites would take advantage of proven techniques known as GPS radio occultation, which is the same technology that underlies the troubled COSMIC-2 system. GPS radio occultation uses the ways in which radio waves are bent as they pass through Earth’s atmosphere to glean information about the temperature, humidity, and other aspects of layers of air — a potential gold mine for data-hungry meteorologists and their computer systems that help them generate accurate forecasts . The company is funded by about 100 individuals and companies such as Esri, a global provider of geospatial information that is already a government contractor. GeoOptics has attracted some heavyweights to its leadership, including Conrad C. Lautenbacher, who served as NOAA administrator during the George W. Bush administration, and Gen. Wesley Clark, a former NATO commander. GeoOptics has some competition, however, in PlanetIQ, which is also aiming to launch a fleet of low-cost GPS radio occultation satellites. The company advertises that its information could significantly improve the accuracy of hurricane track and intensity forecasts. While it would charge for live data, PlanetIQ said it has plans to open its archives — potentially amounting to 5.5 million observations per day of temperature, air pressure, and water vapor worldwide — for free to the research community. “I am sure that the research community will find a lot of good uses for that to enhance science and enhance research,” said PlanetIQ’s president and CEO, Anne Miglarese, in an interview. Some companies, like PlanetIQ, see foreign governments as their first target market. “Innovation is created here in the U.S., but the early adopters may be non-U.S. companies and governments,” Miglarese said. Helping to facilitate the rise of private sector weather satellite companies is the bargain-basement costs of launching these spacecraft. Firms like Elon Musk’s SpaceX and Virgin Galactic are in the space-transport business and can launch satellites at prices that would have been unthinkable just a decade ago. Thomas P. Yunck, chairman, founder and chief technology officer of GeoOptics, told Climate Central that his firm believes it can launch a dozen GPS radio occultation satellites for just $72 million by reaping the cost savings that comes from reproducing instruments once the initial development costs are paid. That pales in comparison to the price tag of the similar joint U.S.-Taiwanese satellite network that has a 10-year estimated cost of $420 million, according to a report in the Houston Chronicle. GeoOptics said it intends to sign on with Virgin Galactic to launch its instruments into orbit in 2016, and that it can do that for less than $20 million per launch, with up to four satellite payloads sent into space per launch. “Who would have thought 10 years ago that the Space Shuttle wouldn’t be flying and we’d be relying on private companies to take our astronauts to the Space Station?” Miglarese said. Miglarese, and officials at other satellite firms, said the private sector could save taxpayers millions — and possibly much more — by taking over what has traditionally been a governmental function. “The U.S. taxpayer will pay a fraction of the cost because we are looking at a global customer base, so our costs will be spread over all of those who subscribe,” she said. Of course for now, the plans of all these private-sector weather satellite firms may be nothing more than an orbiting pie in the sky. None of them have yet demonstrated the capacity to launch the large networks they are promising investors and government officials, though some, such as Skybox, have already manufactured their first satellites. The COSMIC satellite array greatly increases the number of atmospheric profiles, or “soundings,” available to scientists. This map shows the locations where weather balloons (radiosondes) are launched from each day (in red), and the locations of space-based profiles (in green). While weather and climate may be the next frontier in satellite innovation, change is not going to come easily. Unlike the intelligence agencies, which were eager to get their hands on high-resolution imagery regardless of its source, the U.S. government has been decidedly lukewarm about changing its approach to securing environmental satellite data. NOAA officials have raised concerns about using taxpayer funds to purchase data from satellites it does not operate, and charging citizens for the data it does not own, since private companies would not, in most cases at least, be eager to give their data away for free. Officials have also raised concerns about the reliability of commercial systems, although NOAA's own satellites have had some service disruptions recently. That stance, in turn, has made raising capital a tough sell for some of these private companies. Scott Smullen, NOAA’s deputy director of communications, told Climate Central that NOAA would evaluate commercial satellite capabilities once they are actually launched and functioning, since NOAA needs to ensure the data source is reliable. “There could be a role for the commercial sector as a data provider if a mature system existed that produced data suitable for assimilation into our forecast systems,” Smullen said. “NOAA has a fundamental requirement for continuous access to specific observations that are collected at a particular level of quality for assimilation into models. NOAA’s approach sets a high threshold for private companies to clear, since they have to raise the funding necessary to develop and launch their satellites without a prior agreement from a high-paying customer, which in this case would be the U.S. government. 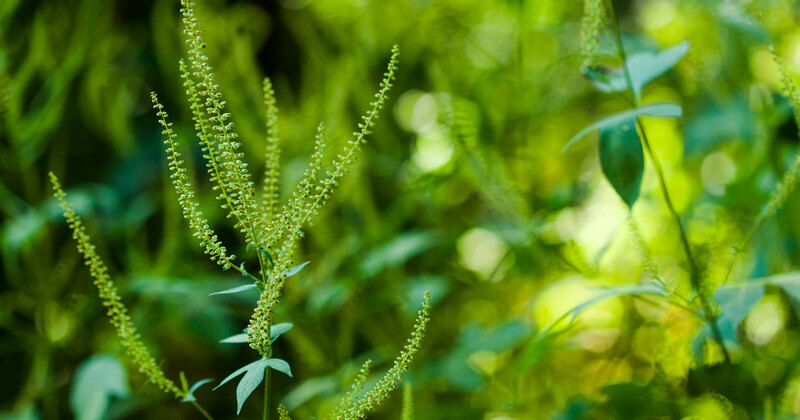 “It’s going to be hard to get that investment if there is no clarity about what the government is doing,” said Nancy Colleton, president of the Institute for Global Environmental Strategies, in an interview. Yunck, of GeoOptics, said NOAA needs some “encouragement” from Congress in order to change its approach to satellite procurement. Congressional prodding may be on the way. A draft bill circulated in the House in May would direct federal agencies, including NOAA, to consider data buys from private sector firms.